NGK TR55IX-7164 - NGK TR55-IX Iridium Spark Plug pack of 4 Camaro V8 / V6; 1993-2002. History and information about NGK and their products. Back in 1936, NGK SPARK PLUG COMPANY began developing spark plugs for automobiles in Japan and quickly expanded and established itself in the United States in 1966. Today their global presence has made them the largest supplier of spark plugs in the world – quite an accomplishment. 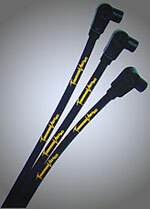 NGK has a facility in Irvine, California where it produces spark plugs and a facility in Sissonville, West Virginia where it produces oxygen sensors and spark plugs. 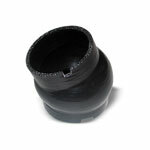 The main part of the insulator in a spark plug is generally made from sintered alumina, a very hard ceramic material with high dielectric strength, and NGK prides itself on being extremely knowledgeable in the area of ceramics and its properties. If you are asking yourself why all the concern for just the right spark plug, think of the big job assigned to your car’s spark plug, that of forcing electricity to arc across a gap at an extremely high voltage and then produce the ignition for the combustion needed to start the car’s engine. The next thing you might want to take into consideration is the type of metal used in a spark plug since it channels the electric energy from the plug wire through the spark plug while forming a spark. You’ll find NGK spark plugs in two kinds of metal, platinum and iridium on our website. 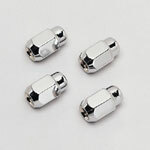 The advantage of iridium and platinum spark plugs over copper plugs is longevity of use, with platinum and iridium plugs lasting almost twice as long as copper plugs. Additionally, the strength, hardness and high melting point of iridium made it possible for NGK to produce one of the best firing points on the market. If your Chevrolet, Ford or Pontiac car is experiencing any of the following problems, think about getting an NGK spark plug: your engine has a rough idle, you have trouble starting your car, your engine misfires, your engine surges, you notice a lack in acceleration or your find that you are using more gas. 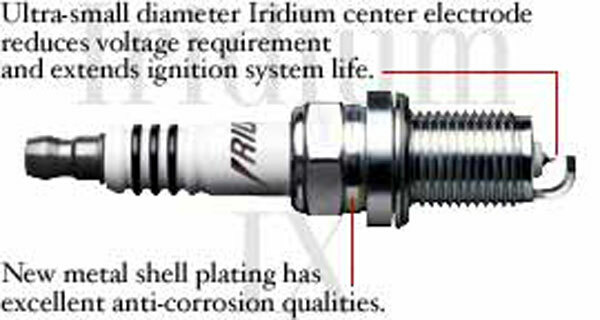 Find the right NGK iridium or platinum spark plugs for your car below at a competitive price.